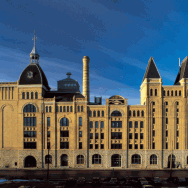 Originally built in 1891 and closed in 1975, the Grain Belt Brewery sat vacant for nearly 30 years. Renovation began with a conditions survey of the building’s structural systems and research on the construction practices used to build the original structure. This initial evaluation helped MBJ provide economic solutions to support loading of the new occupancies. 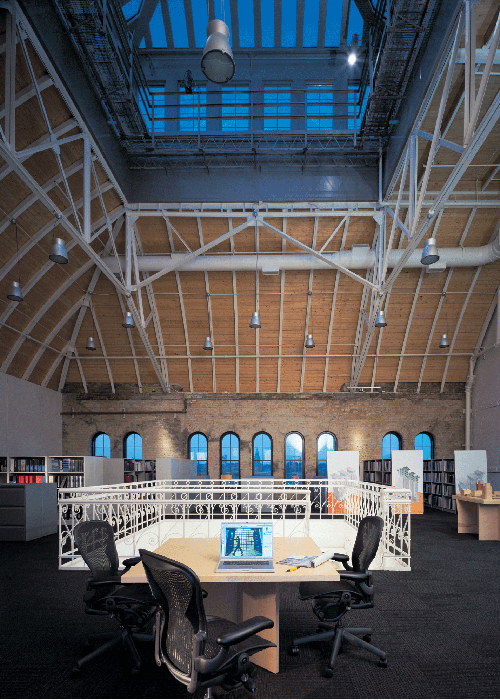 MBJ added a new mezzanine and multiple catwalks, which hang from the existing floors. Because the fourth floor’s structural steel system was completely corroded, the entire floor was replaced with a composite steel system. MBJ also designed new exterior window mullions and interior and exterior lintels. 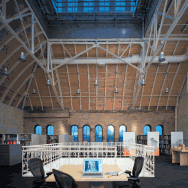 Other structural design features include stairways and elevators, located in the old granary bins, a new six-story glass elevator in the main atrium, and restoration of the original grand stairway spanning four floors. 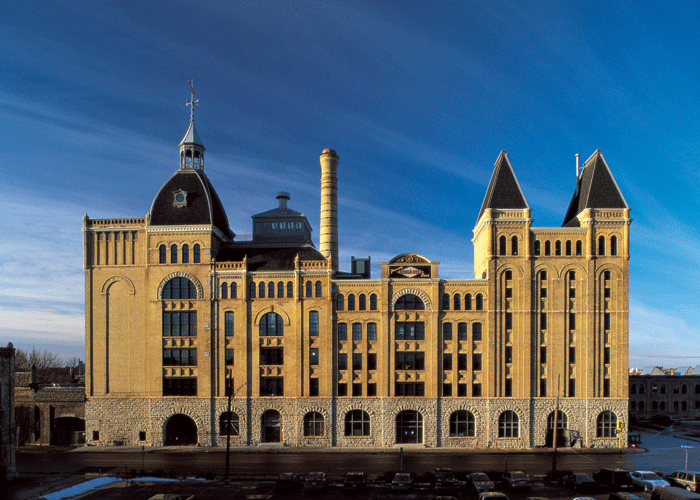 The project received numerous awards including 2002 AIA Honor Award, 2002 NAIOP Award of Excellence, 2002 Preservation Alliance of Minnesota Award, 2002 Minneapolis Heritage Preservation Award, 2002 CUE Award, and 2001 Minnesota Real Estate Journal Best Redevelopment and Best Overall Deal.